Property 1: IMPRESSIVE Barn Conversion in Rural Dorset, Hot Tub & Pool. Sleeps 10. Property 2: Beautiful stone barn in stunning rural location on Dorset - Somerset border. 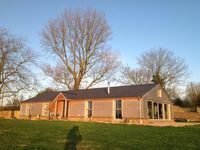 Property 3: STYLISH Barn Conversion with Indoor Pool, Dorset. Sleeps 10 - 14. Property 6: Beautiful newly converted Barn nestled in the Dorset countryside . 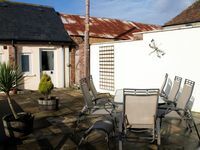 Property 22: Countryside Getaway with Hot Tub & Indoor Pool. Sleeps 8. Property 28: Small Hamlet, One level, pet friendly, enclosed private garden, open fields.